As a custom solutions company, we know one-size-fits-all doesn’t always apply. 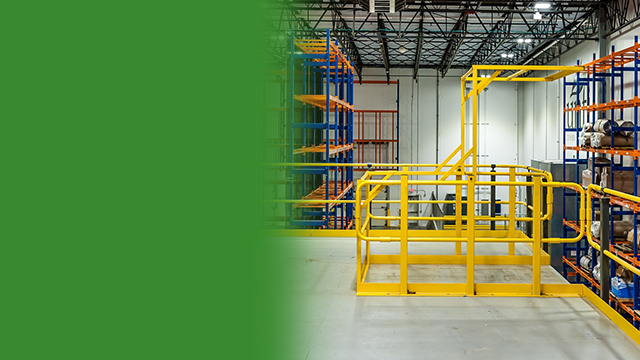 We manufacture custom and standard ladders, platforms, and stands. 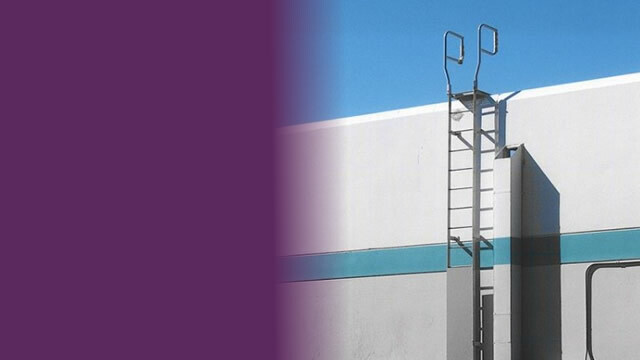 Given the unique applications and requirements within a particular industry, a custom ladder is often the preferred option. You need safe access. 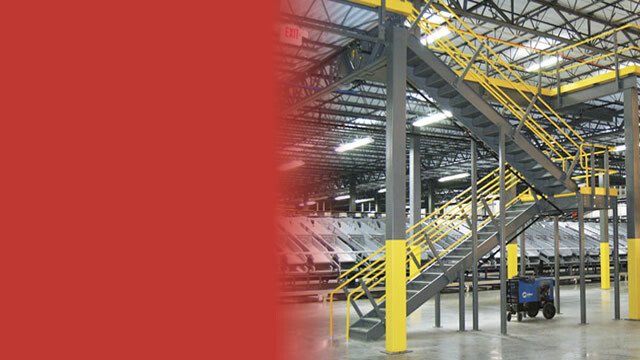 Wildeck Access, formerly Ladder Industries, has logged over 60 years designing and manufacturing standard and custom ladders, platforms and stair products. We have the experience and technical skills to modify or redesign products to better fit your application, we've been doing this for 60+ years. From specs to paint colors, we can customize it all. Plus, you can feel confident knowing that our experts are well-versed in governing codes and regulations, including OSHA and CAL-OSHA. Together, we can create a configuration that elevates the safety of your access and the efficiency of the job, and helps you find your space.